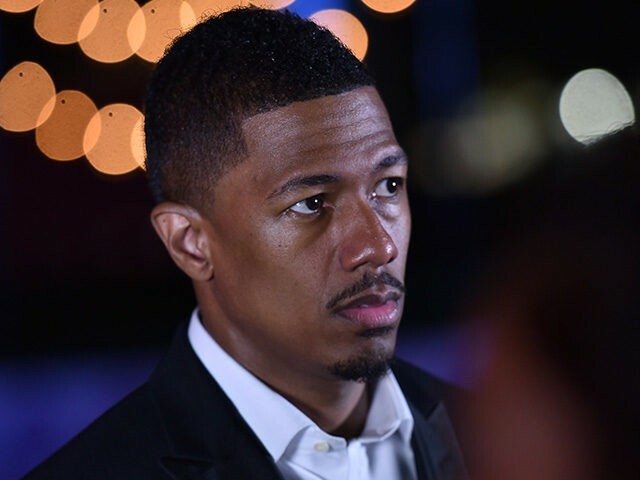 Singer and TV personality Nick Cannon doubled down on his criticism of Planned Parenthood, saying the abortion provider was designed to “exterminate” black people. “When you talked about Margaret Sanger, all the people who follow eugenics. It was all about cleansing,” the America’s Got Talent host said of Planned Parenthood’s founder in a recent interview with DJ Vlad. “They like to label ‘feeble-minded’ or ‘lower-class,’ that’s what they used in public. 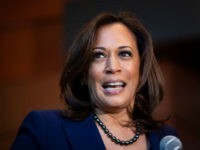 In private, they were talking about the black community,” Cannon said. The 36-year-old rapper-actor says the issue of abortion is more personal than political. Last month, Cannon accused Planned Parenthood of committing “real genocide” on black Americans.